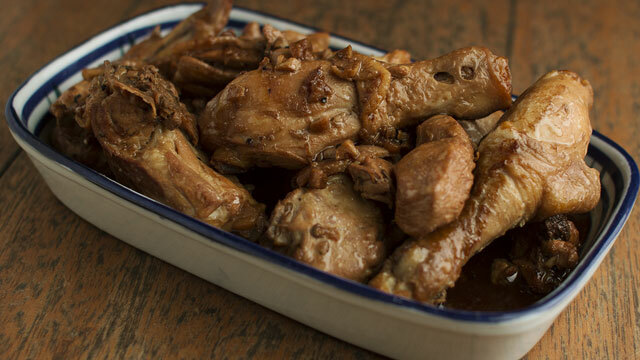 Filipinos can’t seem to get enough of adobo (neither can Nigella), and for good reason! Salty, sour, and sweet flavors meld together into a hearty stew that is easily a favorite dish in every household. We’ve gathered our best and most useful tips to making your best adobo yet. Dig in!  Let's start with the basics: here is a simple chicken adobo recipe that you can try if you are making adobo for the first time. Looking for a visual guide? This video will run you through the step-by-step process. 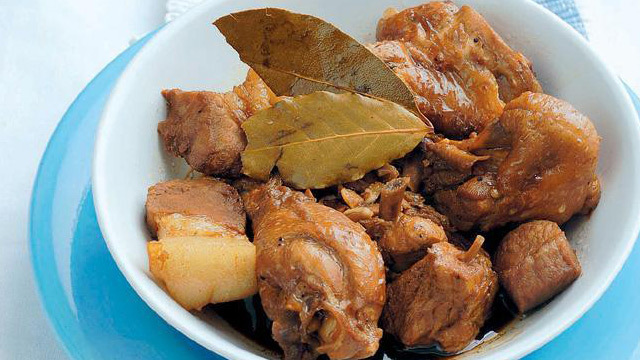 Adobo can refer either to the traditional pork or chicken stew itself or the cooking process of protein, seafood, or vegetables being cooked or marinated in a sauce of vinegar, soy sauce, black peppercorns, and bay leaves. 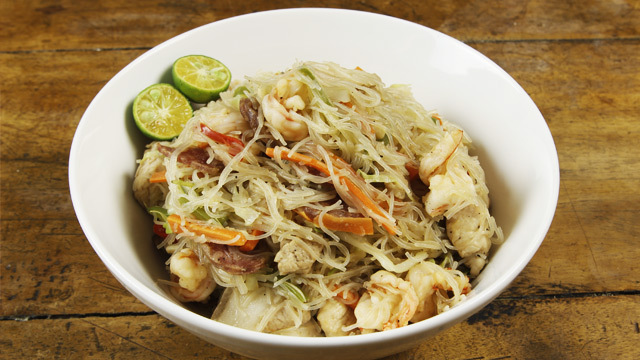 Here are a few variations that are popular Pinoy favorites. With the 7,107 islands and cultural diversity in the Philippines, it is impossible to not have different kinds of adobo. Each region does theirs differently. In Bicol, for example, adobo is cooked with a touch of coconut milk (gata) and red chili peppers (sili). There are even options for seafood lovers! 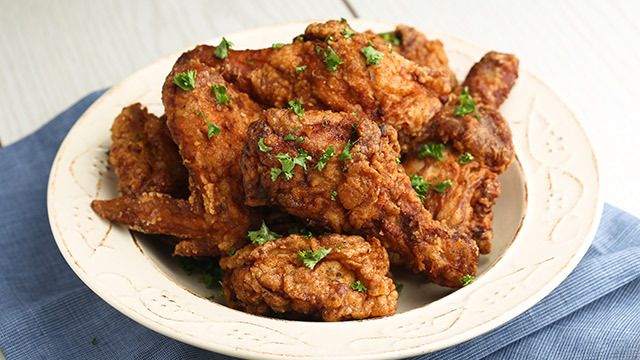 Once you get the hang of making a basic adobo, you can experiment with new flavors and textures, like adding crunchy fried garlic or fragrant spices like star anise. 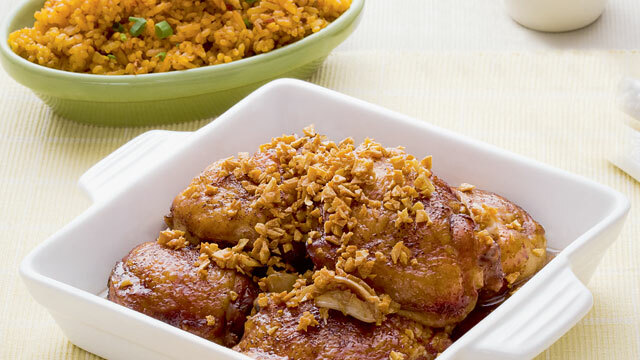 And did we mention that adobo is a busy weeknight life-saver? 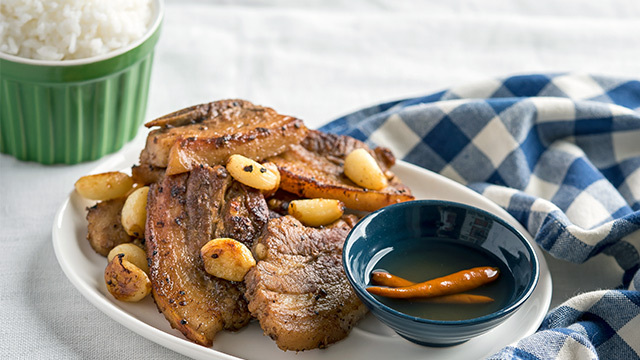 This fried pork adobo recipe is unbelieveably easy. Ultimately, because every Filipino has his or her own style in preparing it, adobo is best when cooked with lots of love and shared with the family (with lots of rice, too). Cook along with us and use these tips the next time you step into your kitchen!